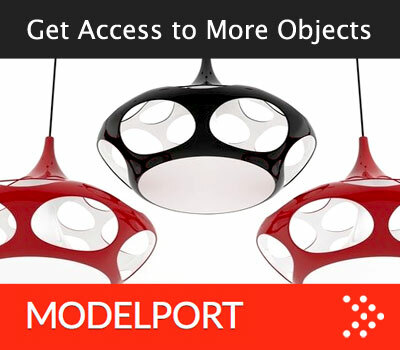 PREMIUM MEMBERS – Uncover how to create Sun Studies for design analysis. 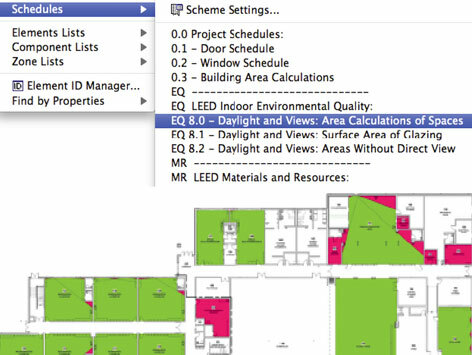 Includes how to setup interactive schedules to meet the calculation requirements for LEED daylight and sight line analysis. 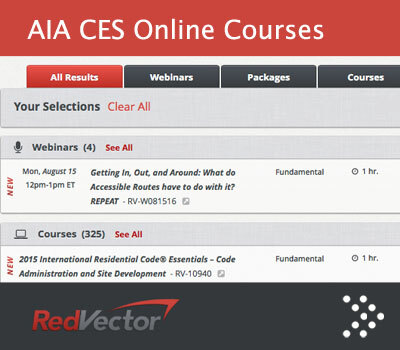 The instruction portion of this lesson is about an hour followed by an hour of Q&A, where you can inquire about the topic or any other ARCHICAD subject. 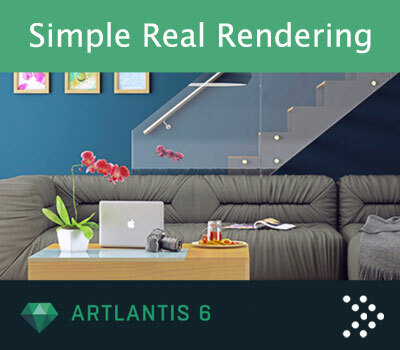 Appropriate for users of ARCHICAD and ARCHICAD Solo. 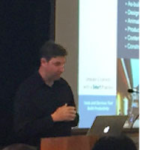 Thomas Simmons, BIM Consultant & Coach, ARCHVISTA Consulting. Simmons is the Director of BIM at ARCHVISTA, Inc., a consulting company focused on the ARCHICAD implementation and project integration. He has extensive experience in BIM technology for building design, project management and construction. Through his work with architects, engineers and contractors he has a broad understanding of BIM with specific emphasis on its use to inform design decisions, increase efficiency in documents, produce more accurate cost estimates and facilitate construction coordination through a Virtual Design and Construction process.